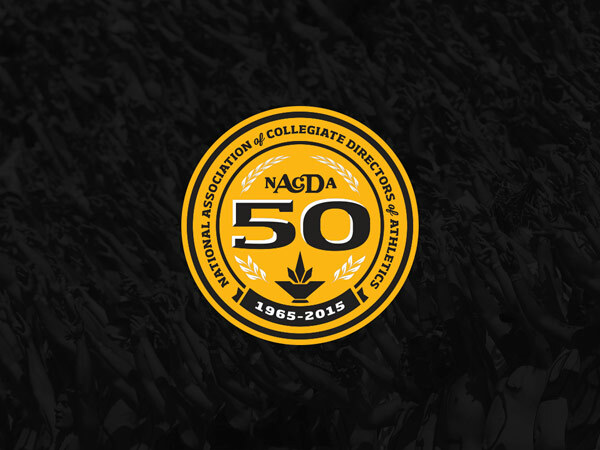 The National Association of Collegiate Directors of Athletics (NACDA) was started in 1965 and is the largest association of collegiate athletics administrators, with more than 12,000 members, nationwide. 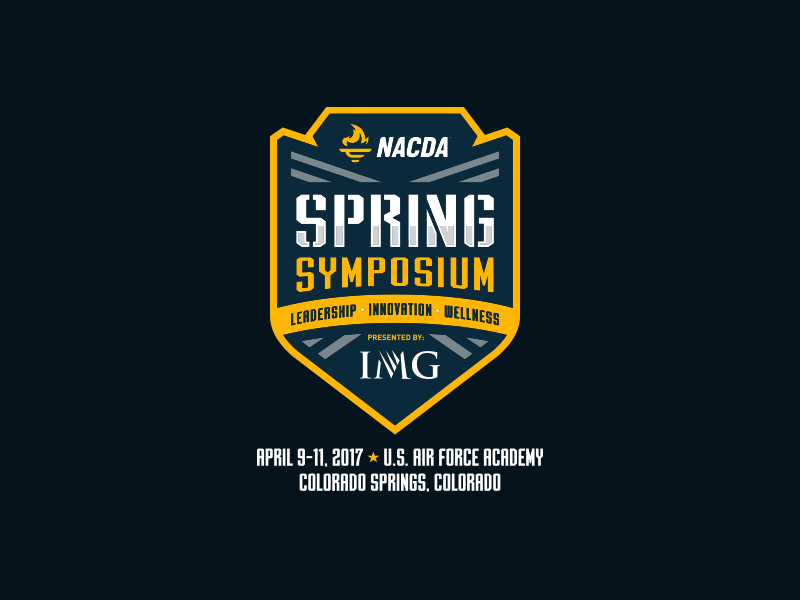 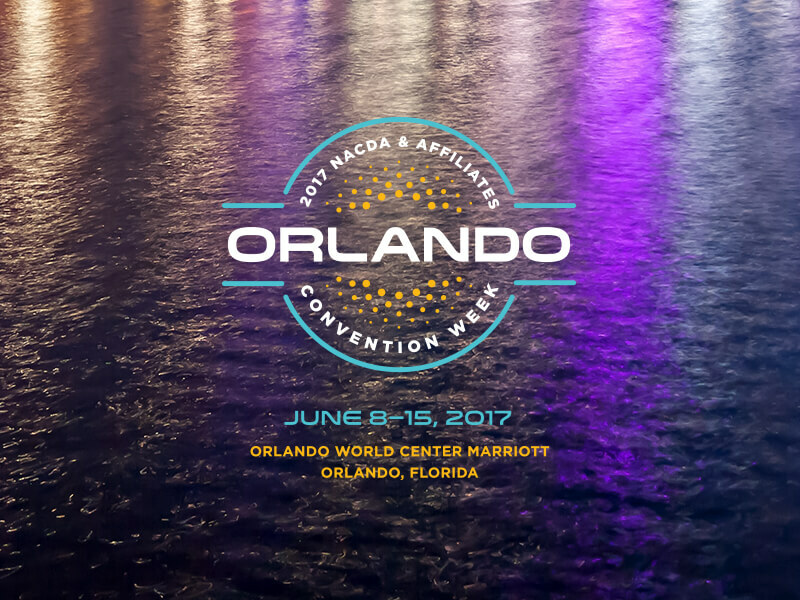 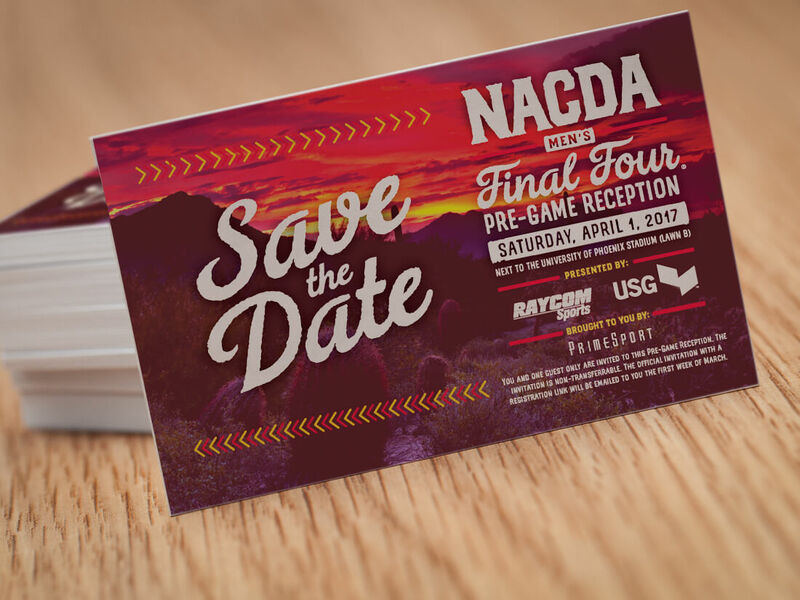 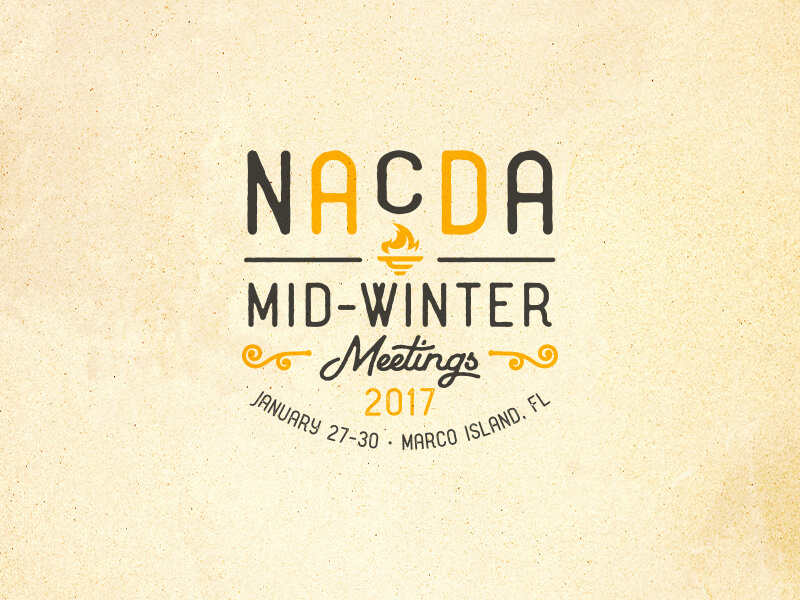 Harley Creative has been a parter of NACDA’s since 2014, providing creative services and brand strategy. 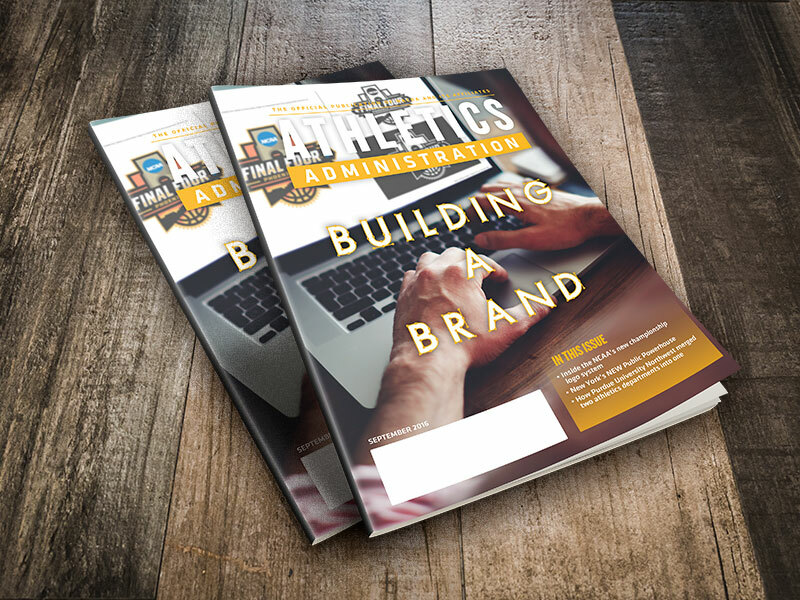 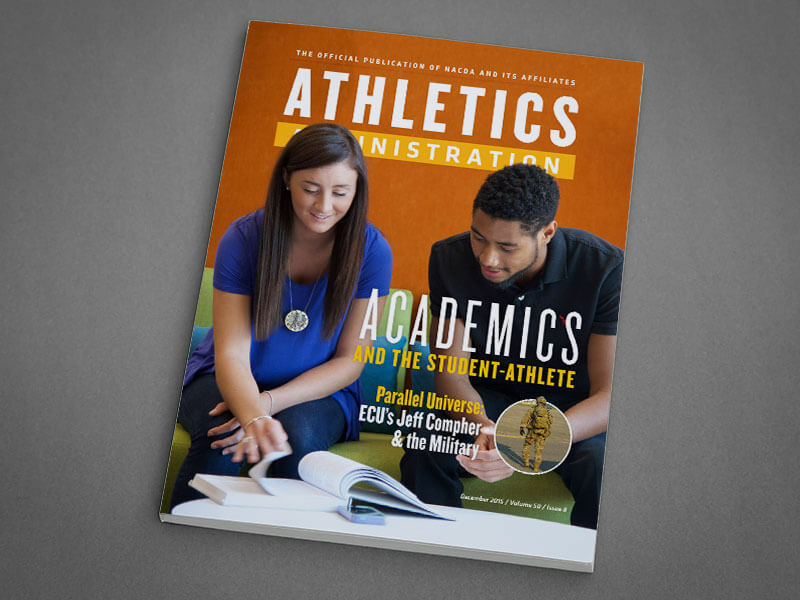 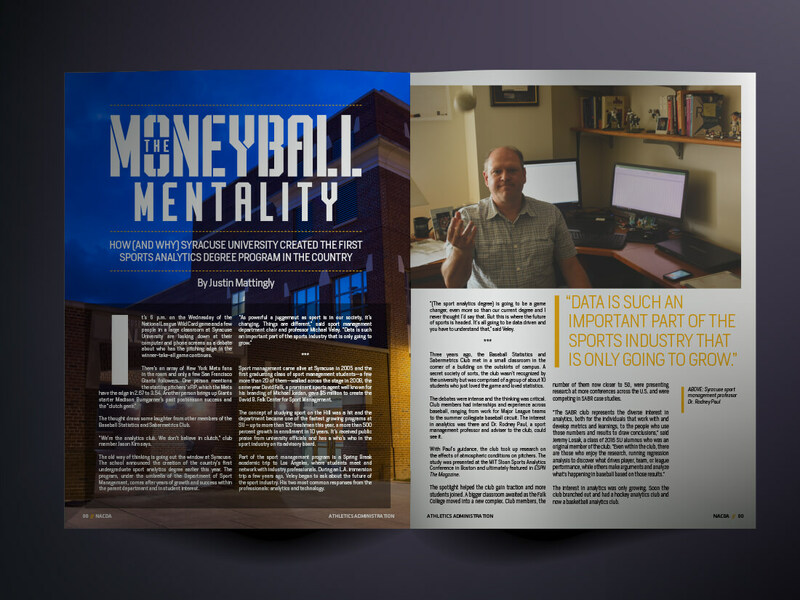 HC also provides creative direction and design for NACDA’s quarterly magazine, Athletics Administration.